How to… De-Mist your Mask. 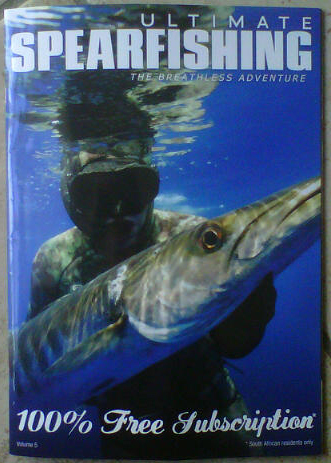 Well, my Ultimate Spearfishing Mag arrived today :) can’t wait to start reading it. Comments Off on It is here!